I’m sure you have never heard of Col Dan Raschen. I would guess that very few have. I only found out about him and his series of autobiographical works thanks to a mention by Mr Stephen Pile in his Heroic Failures book. 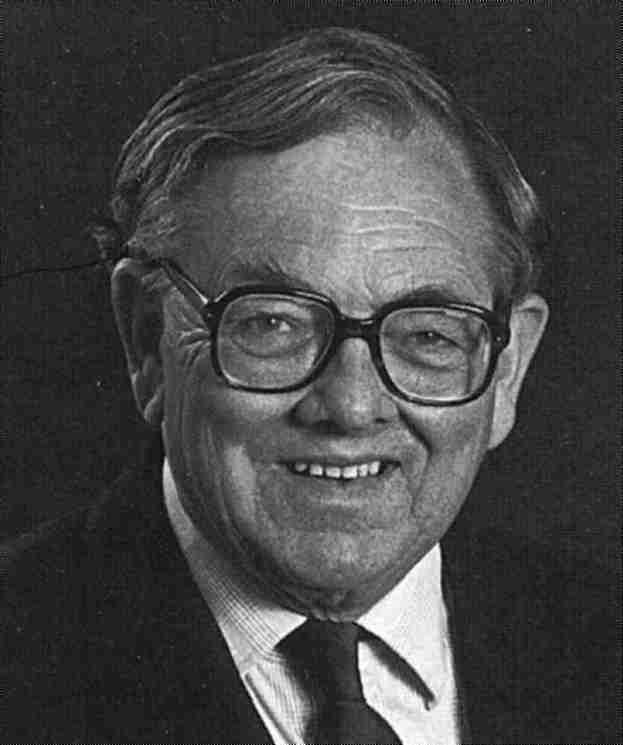 Born in 1925, Raschen was in the British Army for thirty-three years and retired with the rank of Colonel. Whilst Col Raschen cannot be classed as either stupid or a failure, he does nevertheless rate a mention in the fasab blog because his journey through the military ranks was not without a few bumps and bruises. His four books of autobiography are written with a self-effacing modest humour and if you are interested in that kind of work, well worth a read. 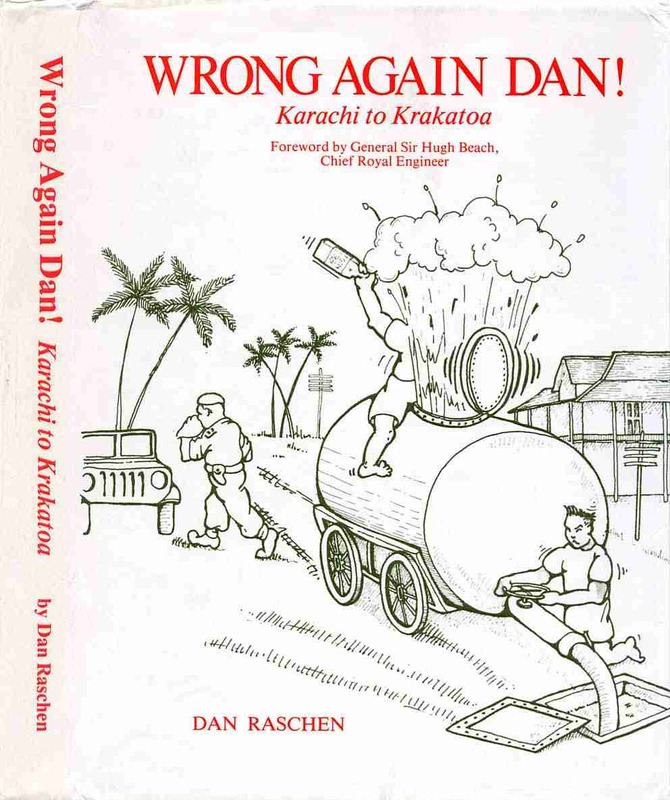 They include adventures such as…..
After Wellington College and Peterhouse, Cambridge his service in the Royal Engineers took him, at the end of World War II, first to a new campaign in the East Indies then back to India for the country’s partition from Pakistan (Book, “Wrong Again Dan!”). When he was on his way to India to join his regiment he lost all his underwear and his only pair of pyjamas while washing them out of a porthole. All the ship’s cutlery went the same way when he threw out a basin of dishwater. The troops had to eat with their fingers for the rest of the voyage. On arrival he was instantly accused of murder. The case only foundered when he pointed at his supposed victim grinning cheerfully in the growing crowd of onlookers. So enthusiastic was his performance during tests for a commission that after the obstacle course he had to wait for other less interesting candidates to finish so they could come back and rescue him from beneath a railway sleeper. Whilst in charge of three amphibious tanks, he lost all them in one week. Two got stuck in a pond and one went through the wall of his own accommodation. After completing his degree at Cambridge, Dan volunteered for the Korean War, where the pheasant shooting was of high repute. 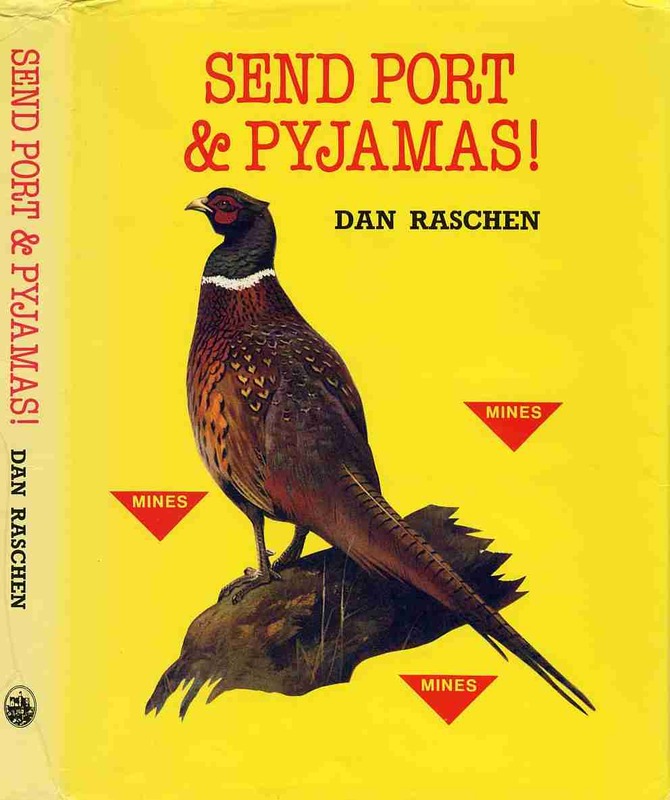 Because the pheasants lived in or near minefields, which were Dan’s particular concern, he managed to combine pleasure with eighteen months of war (Book, “Send Port & Pyjamas!”). For one so exquisitely disaster prone a career in explosives was the inevitable course. Back in England efforts were made to train Dan in military technology, and his subsequent soldiering was unusually varied in scope. 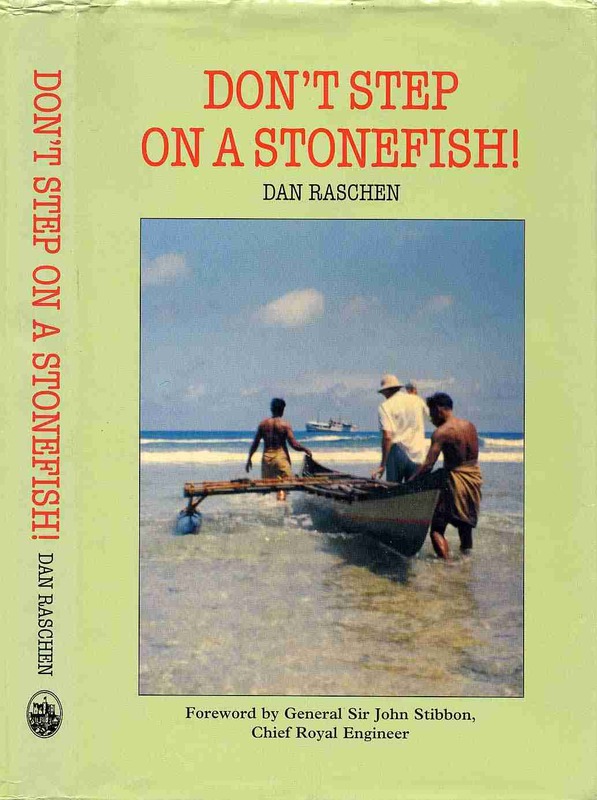 After a spell in a weapons design team, he went to the Central Pacific to command an independent unit and to advise on coral blasting (Book, “Don’t Step on a Stonefish!”). After an intense period of training he arrived at the South Pacific to blow up some coral reef, never having attempted it before. His finest hour came when he moored his own boat to the very bit of reef that was receiving his closest attention. In his own words he says, ‘One likes to think that there have been people who have been worse, but admittedly it does seem unlikely’. Home again, Dan was an ammunition instructor before returning to Cambridge to command the University Officers Training Corps. His second command was of a Royal Engineers regiment in Germany. 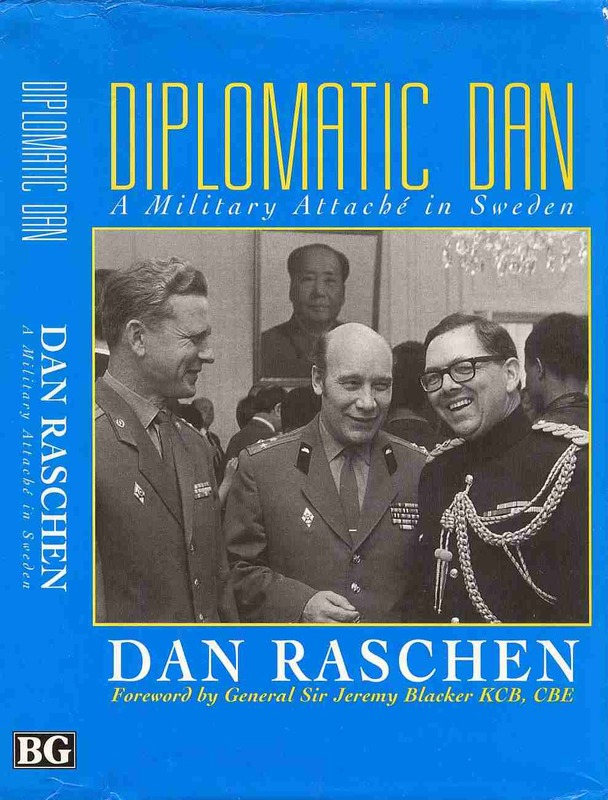 Then he and his wife, Judy, were delighted to spend three years in Sweden with Dan being the British Military Attaché (Book, “Diplomatic Dan”). On his return to England Dan was Project Manager for Infantry Weapons, and then a Colonel at the Royal Military College of Science, Shrivenham, Oxfordshire. After retiring from the army in 1979, he continued to work at the College as a scientific civil servant for a further twelve years. While there he invented “Raschen Bags”, an indestructible cushion for use under mortars.